The Wenatchee School Board decided in a special meeting today to extend the deadline for applications to fill Interim School Board Position #2. Applications will now be accepted until noon on Jan. 2. The board had previously requested that applications be submitted by Nov. 30. The board will review all applications received by the January due date and decide on finalists to be interviewed in a public meeting at 5 p.m. on Jan. 4, with the hope of swearing in the new member at the regularly scheduled board meeting on Jan. 8. 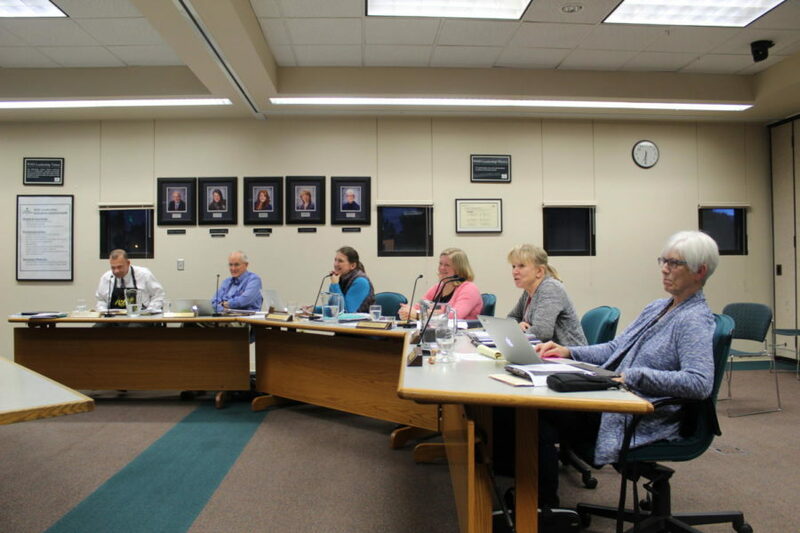 Board Position #2 was formerly held by Walter Newman, who resigned from the school board last week.